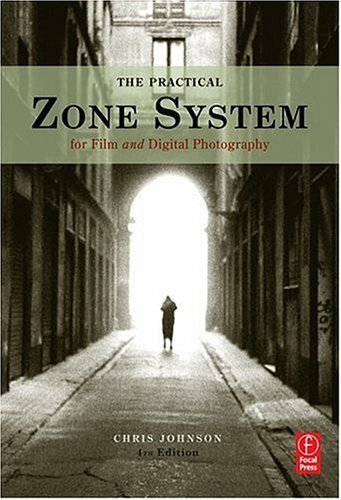 This edition teaches photographers how to recognize the zones both on the print and in the field or studio, to pre-visualize their photograph and expose accordingly, to access their prints and negatives for contrast, and to test equipment for reliable results. Chris Johnson is a web developer and technology consultant living outside of Madison, Wisconsin. He has been developing websites professionally since 2003 when he got his first paycheck as a freelancer. When he's not developing, he enjoys tinkering with technology and mechanical things, photography, video games, playing hockey and spending time with his wife and their two dogs.